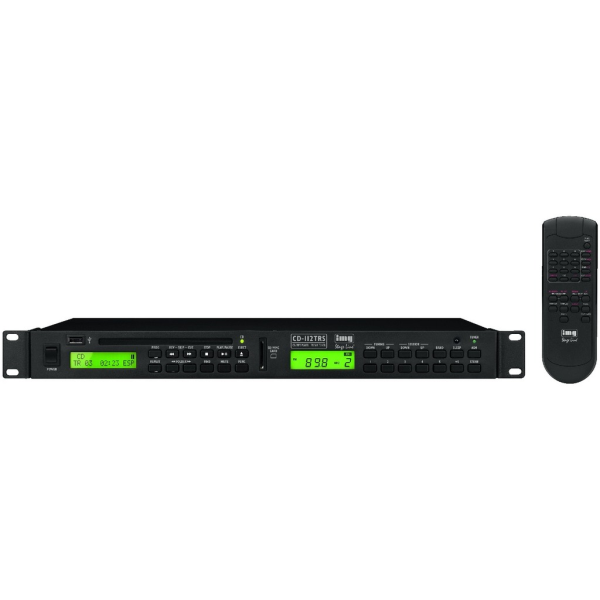 The IMG Stage Line CD-112TRS CD player with built in AM and FM radio tuner It is suitable for all professional applications, whether it be for installation in a pub, club or restaurants. It can also be used with mobile disco's, street entertainers or bands. All IMG Stage Line products come with a comprehensive user manual which gives full technical specifications and instructions about all the various features. As with all professional equipment a full range of spares and accessories are available.